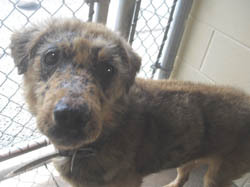 Hearts to the Rescue: *Chatsworth, GA: Precious pup with mange to be PTS in hours! *Chatsworth, GA: Precious pup with mange to be PTS in hours! 8-11-12: Precious has been saved! Hoping for a current picture soon! 110593 b Poor, sweet 1 1/2-yr-old girl has mange. She was found in this pitful state. 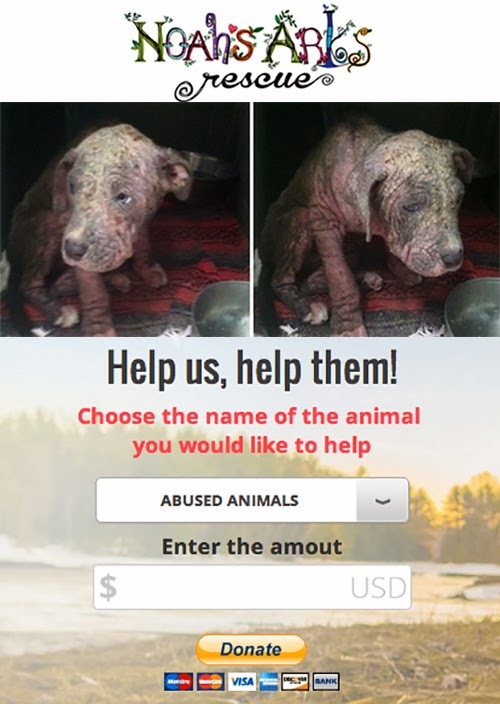 She's getting treatment for the mange, but needs rescue help NOW. Despite her condition, she is in good spirits. Please, please help her! This sweet pup is set to be PTS Thur at dawn at the Murray Shelter in Chatsworth, GA just north of Atlanta and just south of Chattanooga , TN ). We must know by THIS WED 5/16 if she has rescue. 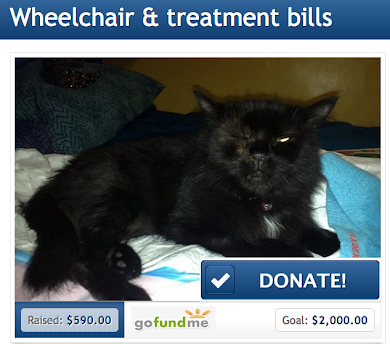 Please help her live. 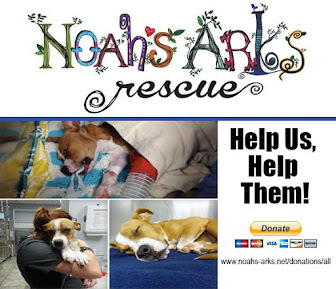 If you are not able to save this dog at this time, you also may make a donation on her behalf. 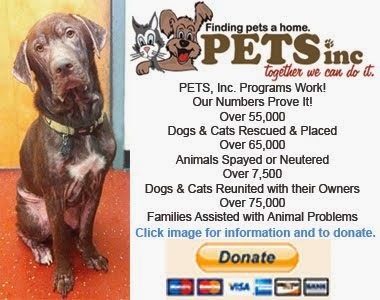 Simply go to www.paypal.com, click on the "send money" tab on the home page and enter the shelter acct, murraycogavetdonate@yahoo.com. In the subject line, indicate this is a donation for the mangy girl.